The roof of your house is very important, not just because it provides security and protection from the elements, but also because it adds to the beauty of your home. 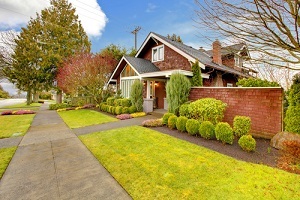 You must keep the roof of your house clean and well-maintained so that your home looks great outside, as well. 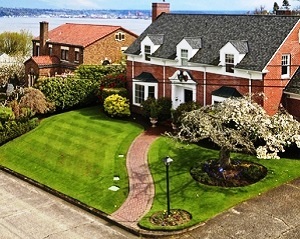 Roof Therapy, Inc. is a reliable company that offers high quality roof cleaning services for DuPont, WA homeowners. Having been in the roof cleaning business for a long time, we have the required experience, equipment, and skilled technicians that help us offer top quality service. You can rely on us for roof cleaning for all types of roofs. Why Choose Our Roof Cleaners in DuPont? Keeping the roof of your home in a well-maintained condition will not only make the exteriors look beautiful, but it would also add to the life of the roof. This is why you should look for reliable roof cleaners in DuPont that offer impressive services at affordable prices. Only professional roof cleaners in DuPont will be able to do justice to the tedious task of proper cleaning. With us as their chosen roof cleaners, DuPont residents will not have to pay for roof replacement any time soon. We assure the best quality services in cleaning and maintaining your roof. Growth of algae and moss on the roof not only damages the beauty of the roof but is dangerous for the integrity of the structure as well. Ignoring the problem initially can lead to major problems later on. As established roof cleaners, we have the required roof cleaning products at our disposal. We ensure that, with our cleaning services, you get benefits such as decreased energy bills, increased value for your home, and protection of your property. 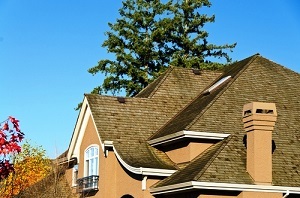 Call Roof Therapy, Inc. at 253-948-0611 for roof cleaning services of any type of roof in DuPont.